You may have seen some of our latest projects are rusting… don’t worry, that’s suppose to happen! Here’s some info on the product & how it works. Corten steel is a weathering steel that was first developed in the 1930’s by the United States Steel Corporation for engineering purposes. Due to it’s resistance to corrosion and the natural reddish brown colouring it has become increasingly popular in the architectural world. 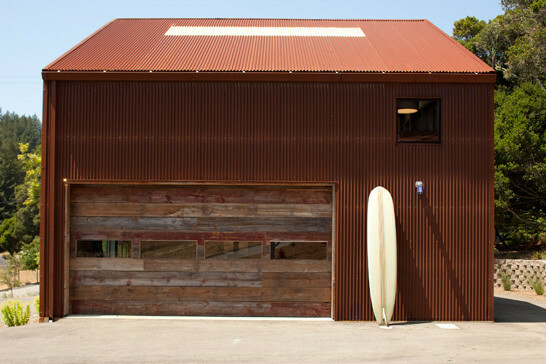 The is no maintenance required for Corten. Because it rusts naturally and therefore uses the principles the “rust cures rust”, there is no up keep required. 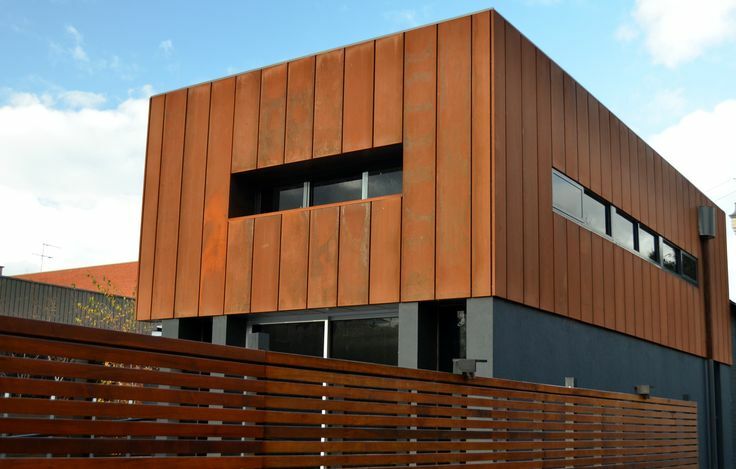 Although this can depend on the product grade and the climate of the area, Corten can be 4-8 times more weather resistant than ordinary steel. Due to its high weather resistance Corten can be used without being painted. This provides aesthetics benefits of the natural reds and browns of the rusted Corten, along with economic benefits of no painting costs. 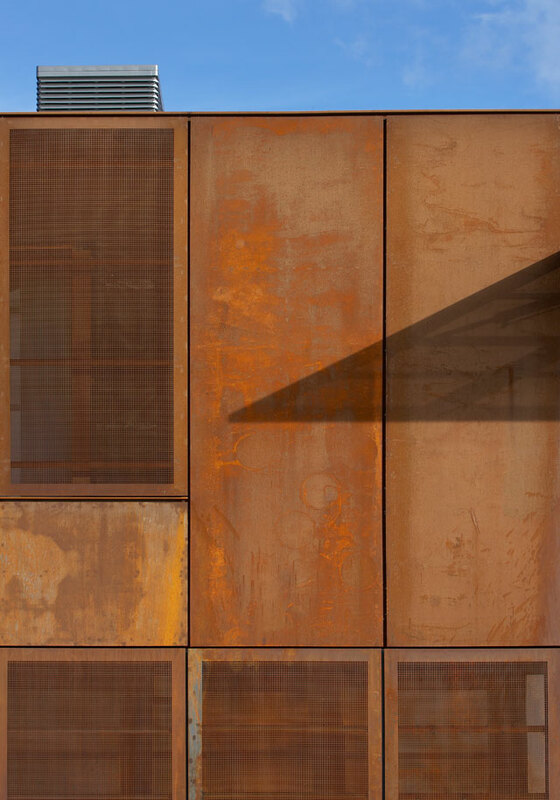 Like any steel Corten can be painted, however because Corten subdues the progress of rust this means that the service life of the paint is prolonged. This reduces the costs of repainting. The carbon content in Corten is lowered to allow for welding. Therefore Corten can be welded using either manual, gas-shield or submerged arc welding. Only in thin-gauge Corten can spot welding be used. The wetting-drying cycle is when the protective oxide layer, known as patina, is formed. The wetting cycle is where the rust is generated and the drying cycle allows it to recrystallise. If there is not sufficient drying time allowed in the wetting-drying cycle it will result in continual rusting. This will cause the partially crystallised outer layer of rust to fall away and this will prevent the required barrier film from forming. The rate of corrosion in Corten is initially the same as ordinary steel, but quickly begins to level out. The rate of corrosion is dependent on on the type of environment into which the steel is place. Another factor which will determine the rate of corrosion is the positioning of the Corten. The surfaces that are more frequently exposed to the wet and have less time to dry will often result in areas that are darker and uneven in colour. This is a feature of the material and adds to its natural appearance. Anything that retains moisture or creates pockets of water should be discouraged as this will not allow the drying process to occur. 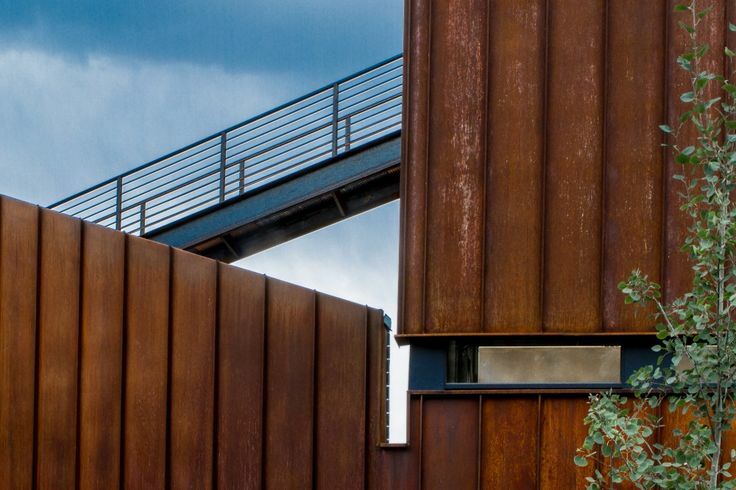 Other materials used near the Corten can be staining from the bleeding of the steel. Connections to dissimilar materials like zine or cadmium plated bolts should always be avoided. Our next Corten project could be yours!